A bot fully focused on making rules and notifications. Daddy bot is a bot with moderation, interaction, administration commands and much more! 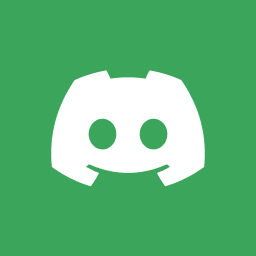 I made this bot because it conisides with my discord username Daddy®™#0001.